Arc-Zone delivers premium products, services and solutions that help welding & metal fabricators, engineers, industrial suppliers, governments & systems integrators, build quality products & lower costs. Our focus is finding the right solution for our customers. We take great pride in providing quality products and services to meet your needs. The Arc-Zone Team shown with our 20th Year Commemorative Coffee Cups! Arc-Zone.com wants to ensure your complete satisfaction. We offer a 30-day money-back guarantee! We make it easy to contact our helpful and friendly Customer Care Team to get what you need, or to arrange for return shipping instructions. Arc-Zone.com does not accept COD returns. We Are Dedicated to Your Online Safety - We Even Wrote a White Paper About it! Arc-Zone.com® delivers innovate high-performance welding accessory products, services and solutions to customers worldwide. We take pride in delivering best-of-breed brand name, custom and specialty products that are highly engineered, innovative and designed to deliver high performance at competitive prices for a variety of welding applications. Our technical representatives are experts, and solely focused on the Arc-Zone high-performance solutions we sell and service. 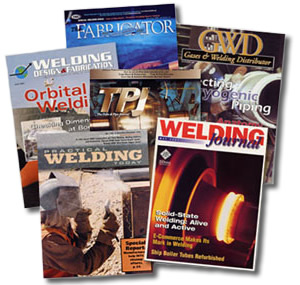 By keeping close relationships with the world's leading manufacturers, we provide exceptional technical sales assistance so you can make the right purchasing decision--a purchasing decision specifically designed to improve your welding and metal fabrication applications, reduce costs, improve safety and ensure quality. The same company that provides high-quality best-of-breed products is the company addressing your technical and service issues. With a single focus on high-performance products, services and solutions, and access to a vast technical knowledge base, our Pro Technicians can get you back to business quickly. Our service and support team is ready to assist you around the clock by phone or via the Internet. Visit our Online Superstore, or if you have questions call for expert guidance in selecting the product you need for your MIG, TIG, Plasma Arc Welding, Plasma Arc Cutting or Oxy-fuel welding and heating applications. Ordering is Easy: Order online, or our Customer Care team can take your order by phone, by fax or email. If you need your purchase order referenced we can do that too. Payment is Simple: Arc-Zone.com accepts Visa, MasterCard, Discover, American Express, PayPal, EFT, and wire transfers. We'll also take a good old-fashioned check. And, upon approved credit, we would be happy open a Net 30-Day term account! Shipping is Confirmed: Our preferred shipping vendor is FedEx. We pre pay and add the shipping charges to your order, or we can bill directly to your account. If you prefer, we can use your UPS, DHL, FedEx or your favorite freight forwarder for International deliveries. Additionally, we offer Priority Mail and First Class mail from the U.S. Postal Service. Our shipping team is experienced in preparing NAFTA documentation and customs forms required for International shipping. 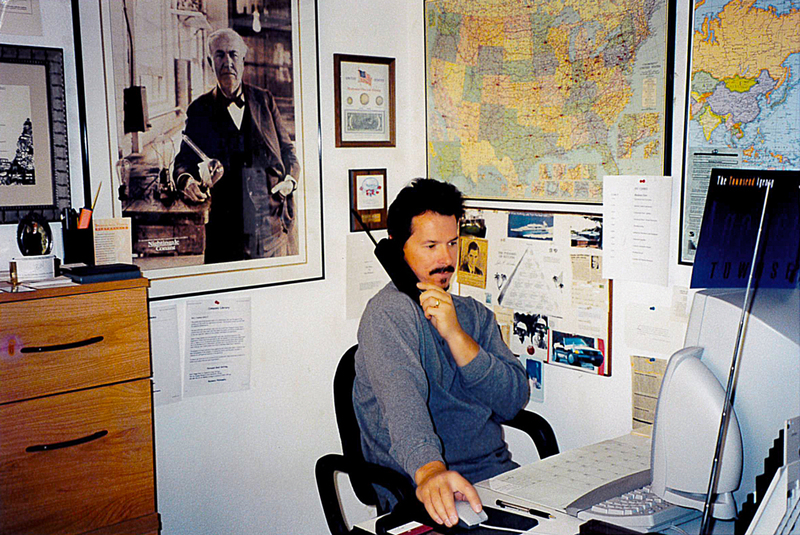 In June 1998 with a 386 computer, dial-up internet connection, cordless phone and a considerable portion of his garage, Jim Watson launched Arc-Zone.com® the first e-commerce company to sell welding equipment, metal working tools and accessories online. The goal was clear: Build the Best Welding Supply Company In The World. Deliver high-performance welding accessory products, services and solutions to metal fabricators, and wow them with excellent customer service. By focusing on continuous improvement Arc-Zone has grown year after year since our 1998 launch. Arc-Zone has created a worldwide following of loyal customers by focusing on customer service. Our team is dedicated to adding value to the trades, and giving back to the industry we love. Get to know Jim at his blog, Joe Welder. We receive and store any information you enter on our Web site or give us in any other way. We use the information that you provide in order to respond to your questions, process your order, receive payments and communicate with you regarding new welding solutions we think may be of interest to you. If at anytime you do not wish to receive communications from us, let us know, and we will remove you from our mailing list. Information about our customers is an important part of our business, allowing us to provide excellent customer service. We are not in the business of selling information. We do share customer information in order to conduct business transactions with our customers. Examples include fulfilling orders, delivering packages, sending postal mail and e-mail, analyzing data, processing credit card payments, and providing customer service. Companies we employ have access to only the personal information needed to perform their service. We do not authorize use of your information for any other purposes. We protect the security of your information during transmission by using Secure Sockets Layer (SSL) software, which encrypts information you input and information that we send to the credit card processing company when we complete your order. Additionally, we employ a computer security company to audit our systems, document our procedures and ensure that we are using the latest tools and best practices. All content on this site, including text, graphics, logos, icons, images, audio clips, and video, is the property of Arc-Zone.com, Inc. or its content suppliers and is protected by U.S. and international copyright laws. The compilation (meaning the collection, arrangement, and assembly) of all content on this site is the exclusive property of Arc-Zone.com, Inc. and is protected by U.S. and international copyright laws. All software used on this site is the property Arc-Zone.com, Inc. or its software suppliers and protected by U.S. and international copyright laws. The content and software on this site may be used as a resource. 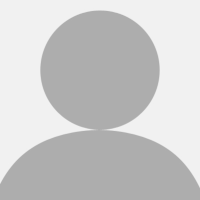 Any other use, including the reproduction, modification, distribution, transmission, republication, display, or performance, of the content on this site is strictly prohibited. Arc-Zone.com® is a registered trademark of Arc-Zone.com, Inc. in the United States and other countries. Carmen Electrode™ CarmenElectrode.com™ , CoolKit™, Hot Foot™, Joe Welder™ JoeWelder.com™, Monster™ TIG Nozzle, Sharpie™ Hand Held Tungsten Grinder, and Weld Like A Pro™ are trademarks of Arc-Zone.com, Inc.
Arc-Zone.com, Inc. grants you a limited license to access and make personal use of this site and not to download (other than page caching) or modify it, or any portion of it, except with express written consent of Arc-Zone.com. This license does not include any resale or commercial use of this site or its contents; any collection and use of any product listings, descriptions, or prices; or any derivative use of this site or its contents. This site or any portion of this site may not be reproduced, duplicated, copied, sold, resold, or otherwise exploited for any commercial purpose without express written consent of Arc-Zone.com. You may not utilize Arc-Zone.com’s name or any of Arc-Zone’s trademarks in any meta tags or search based PPC advertising without the express written consent of Arc-Zone.com. You are granted a limited, revocable, and nonexclusive right to create a hyperlink to any Arc-Zone.com webpage so long as the link does not portray Arc-Zone.com, or its products or services in a false, misleading, derogatory, or otherwise offensive matter. You may not use any of Arc-Zone.com’s trademarks or logos or any other proprietary graphic or trademark as part of the link without express written permission. As a growing company, we are always on the lookout for enthusiastic, Internet savvy, customer-focused team players. Let us know how you can make Arc-Zone an even better company by e-mailing us at jobs@arc-zone.com.